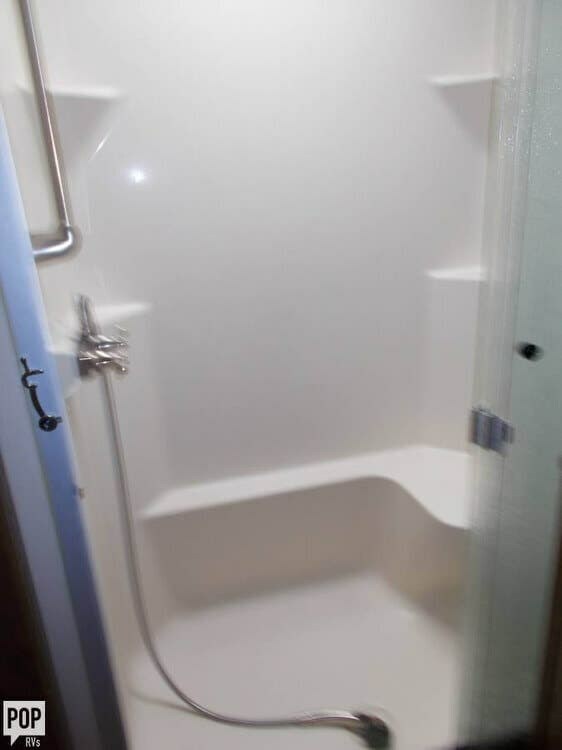 PERFECT Condition, Beautiful, Large, 3 Slide outs! 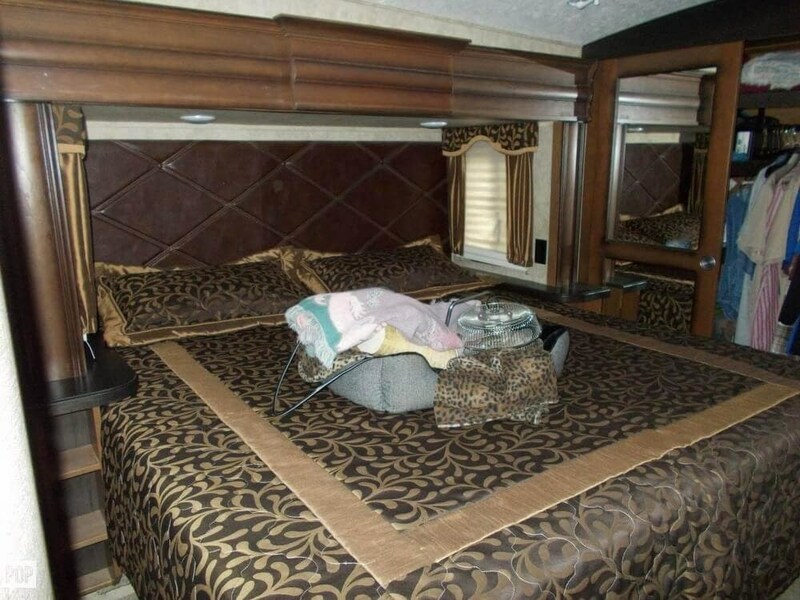 Two King Beds! 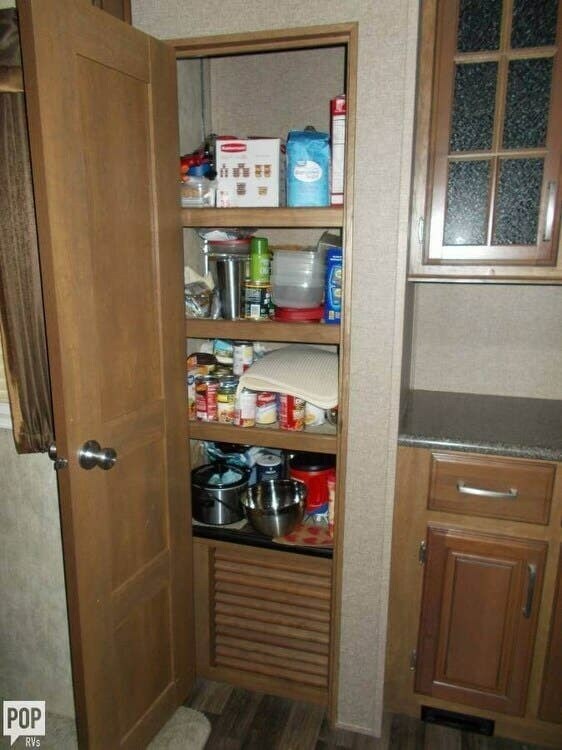 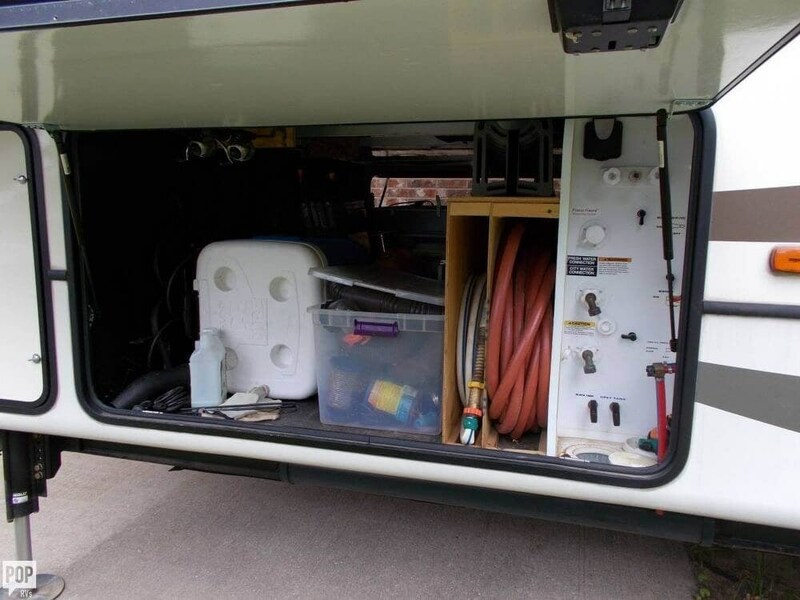 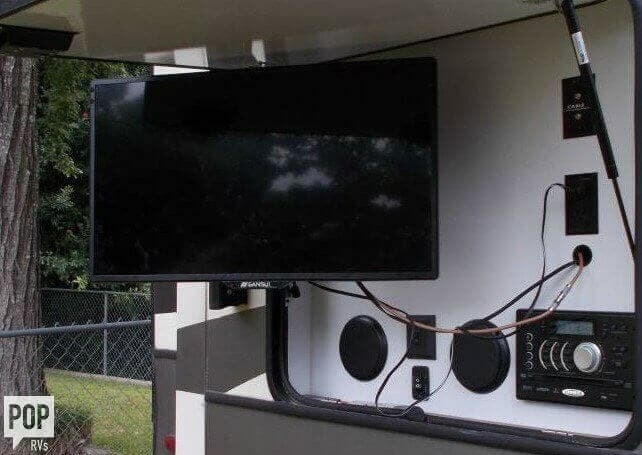 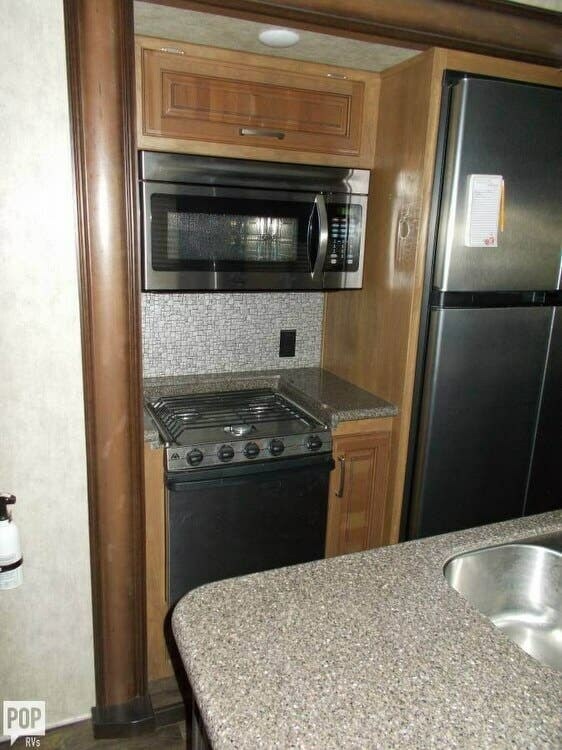 This is a Mansion of a Fifth Wheel! 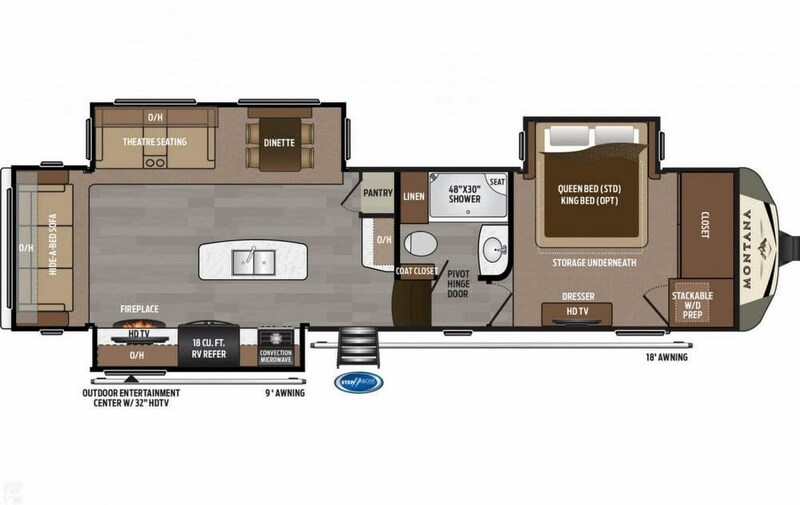 If you are in the market for a fifth wheel, look no further than this 2015 Montana 3160RL, just reduced to $42,300. 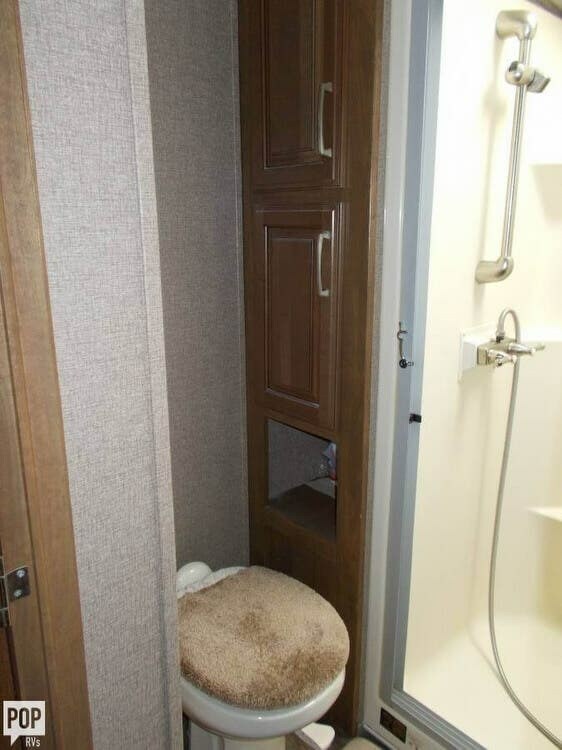 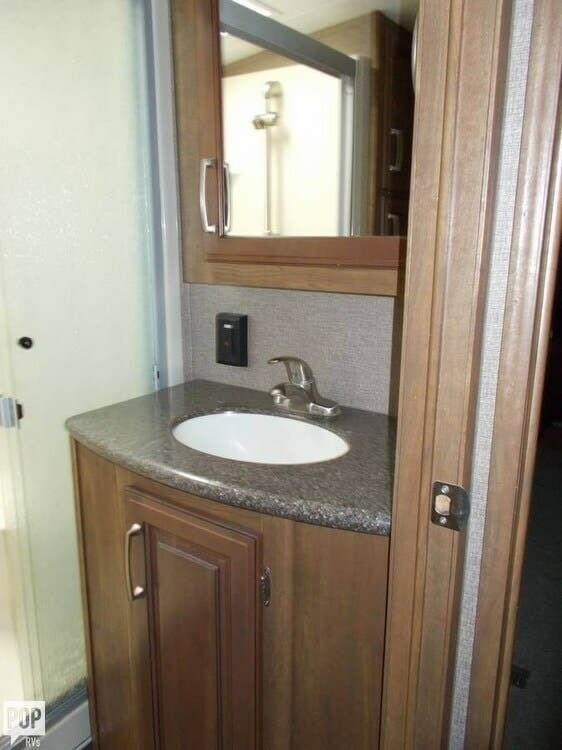 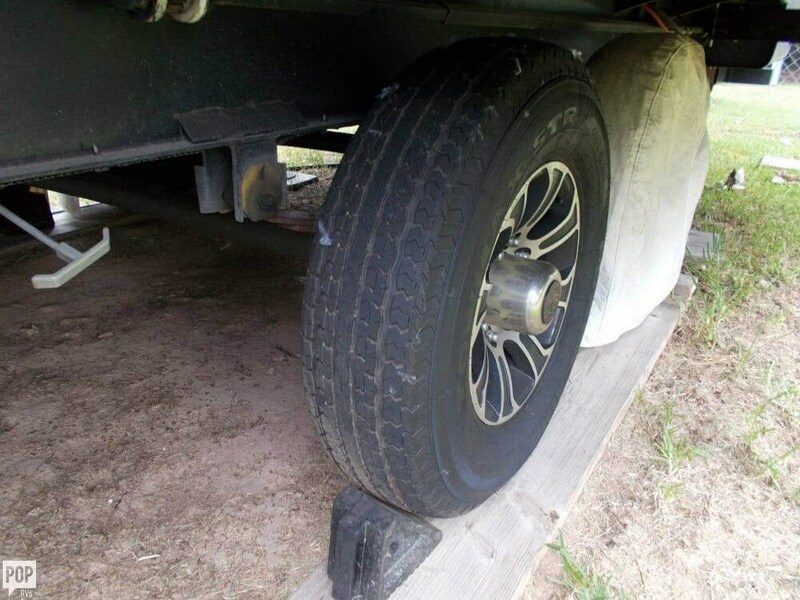 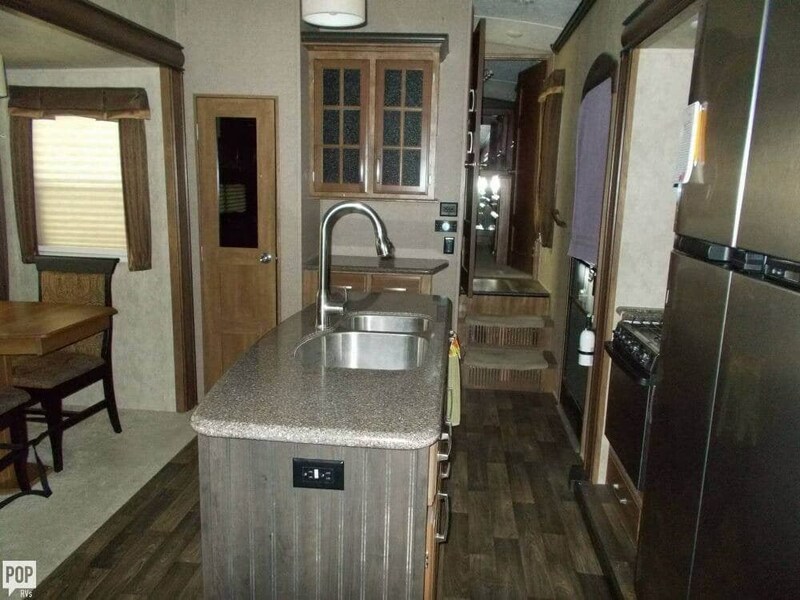 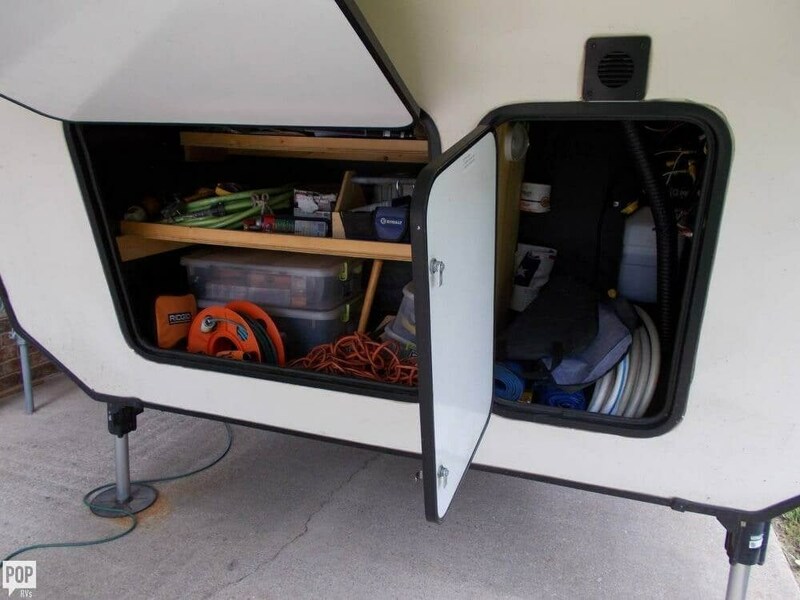 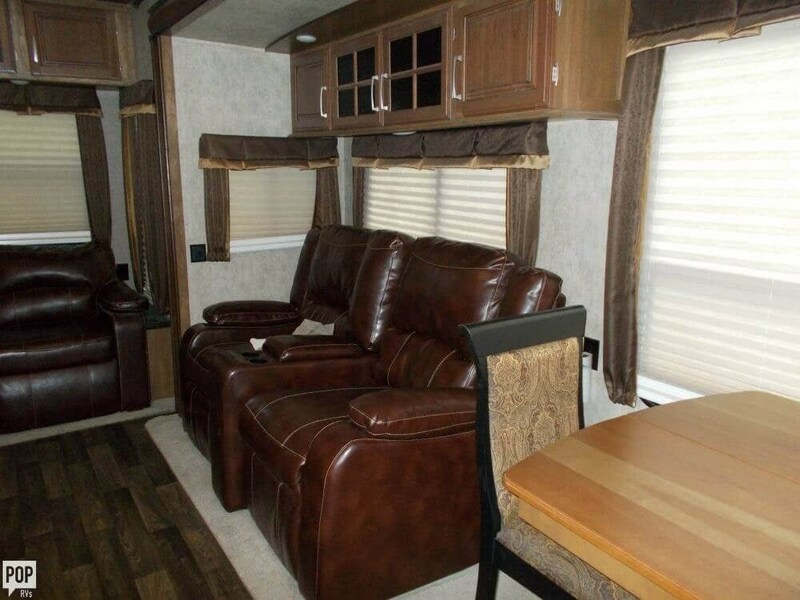 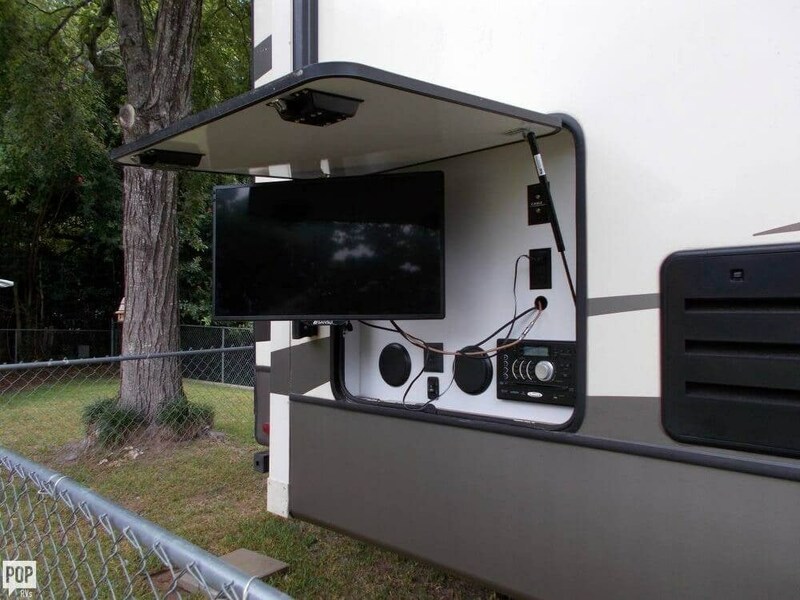 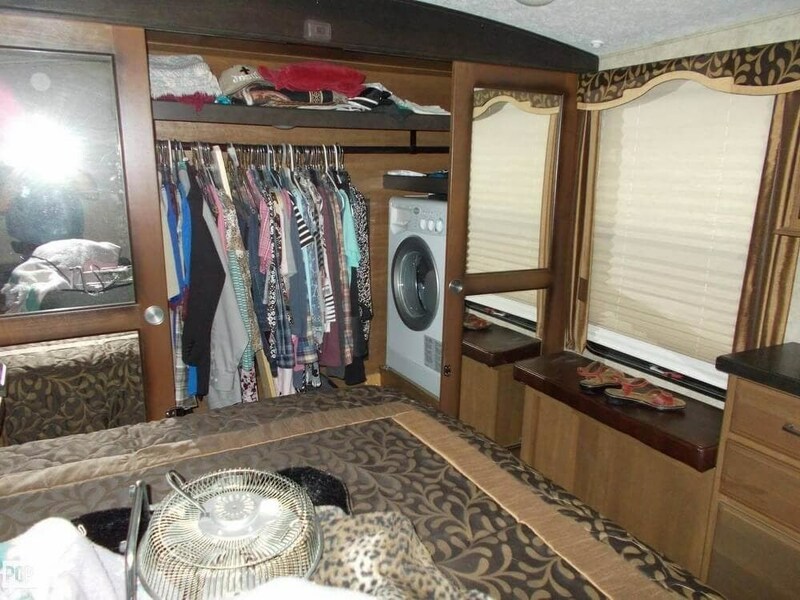 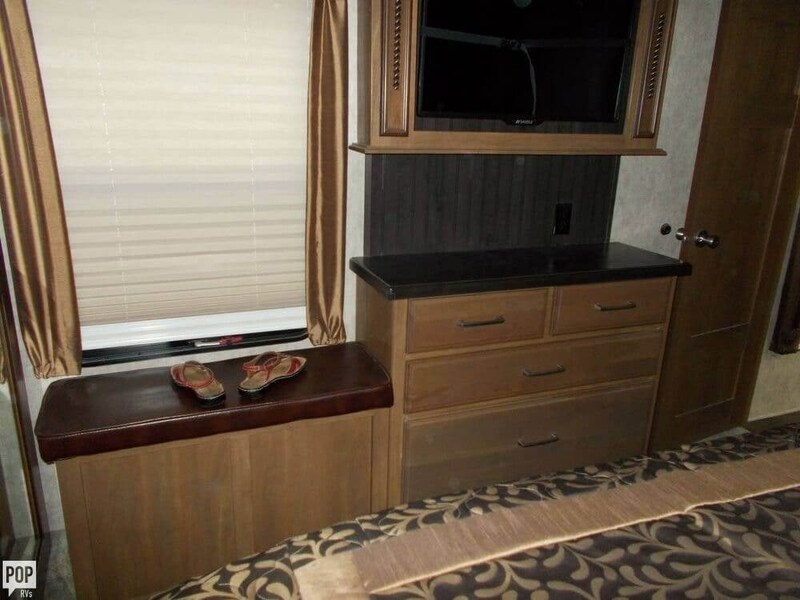 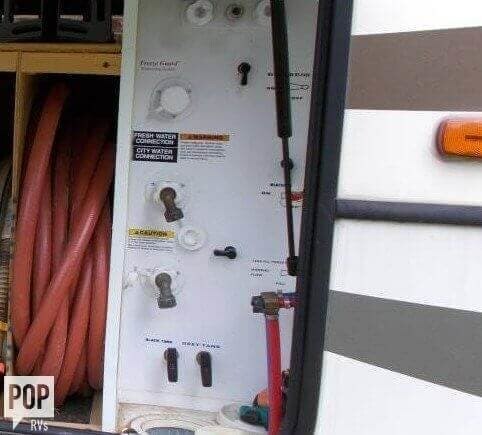 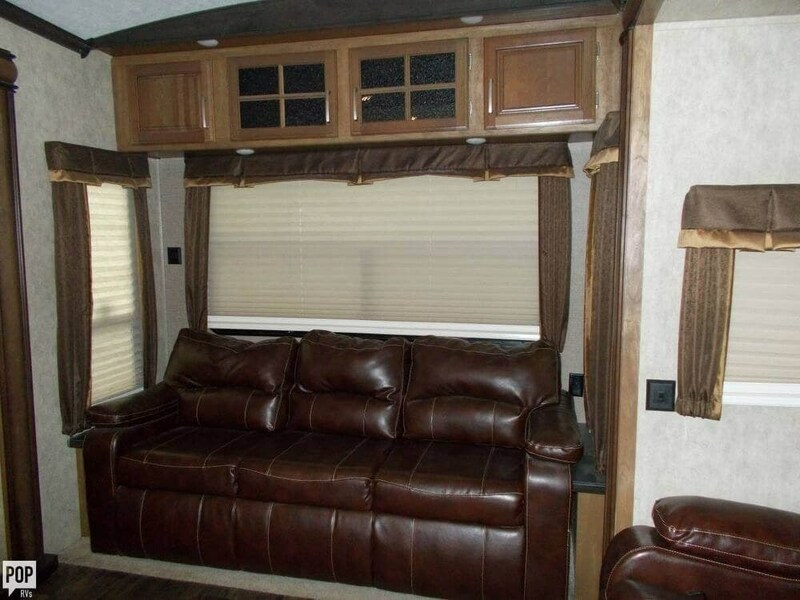 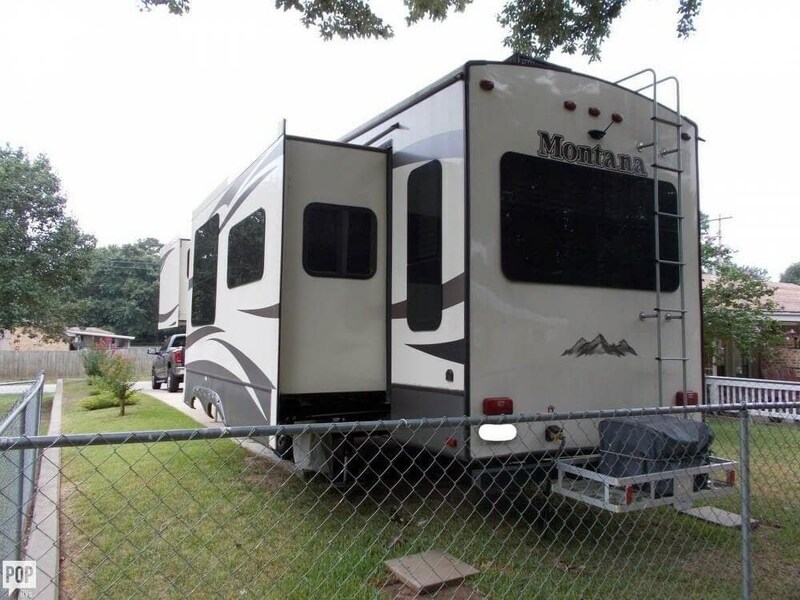 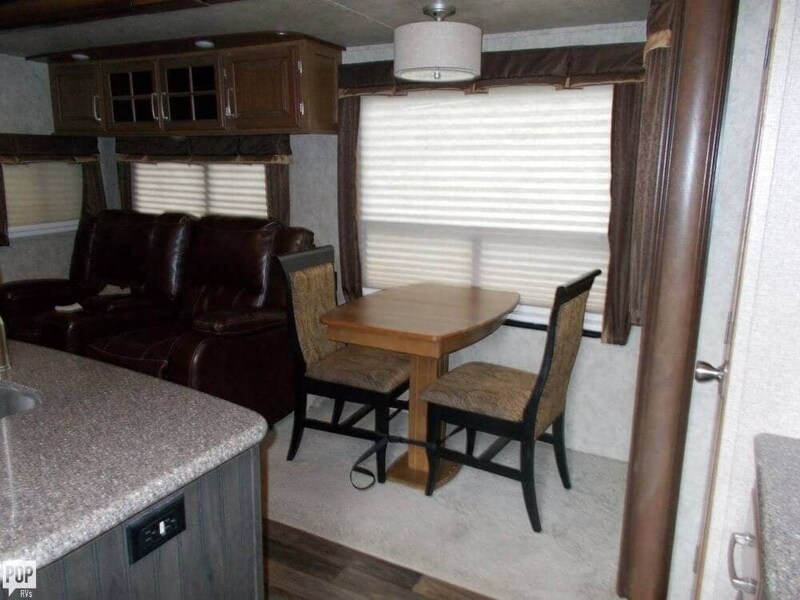 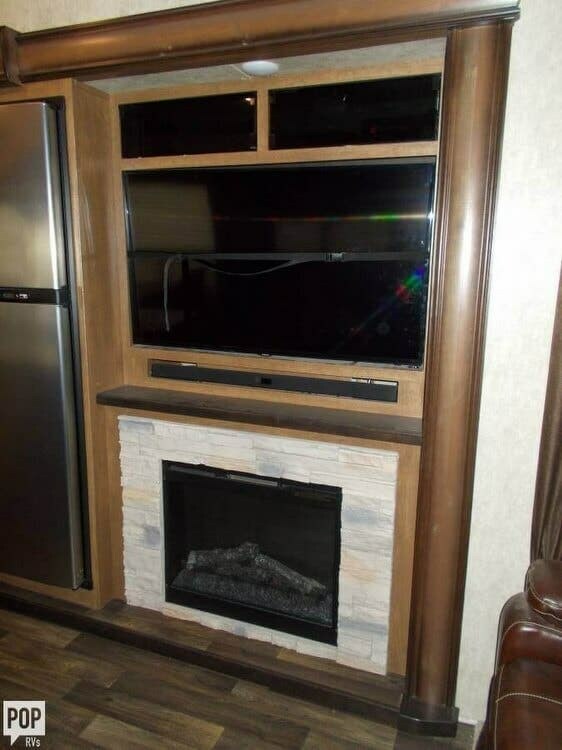 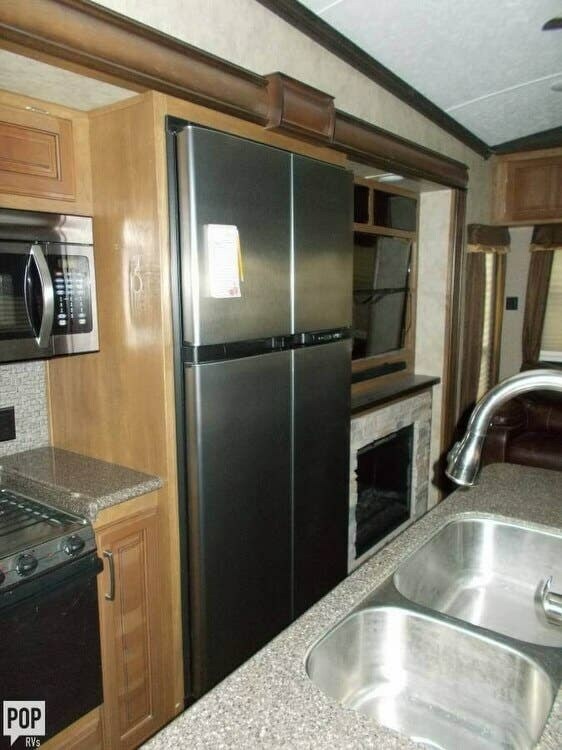 This Fifth Wheel is located in Hallsville, Texas and is in great condition. 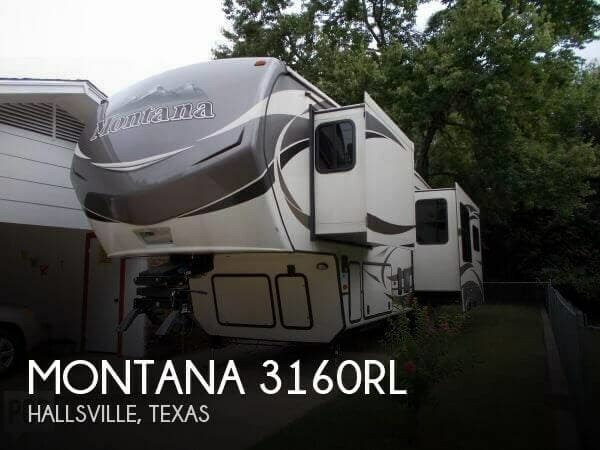 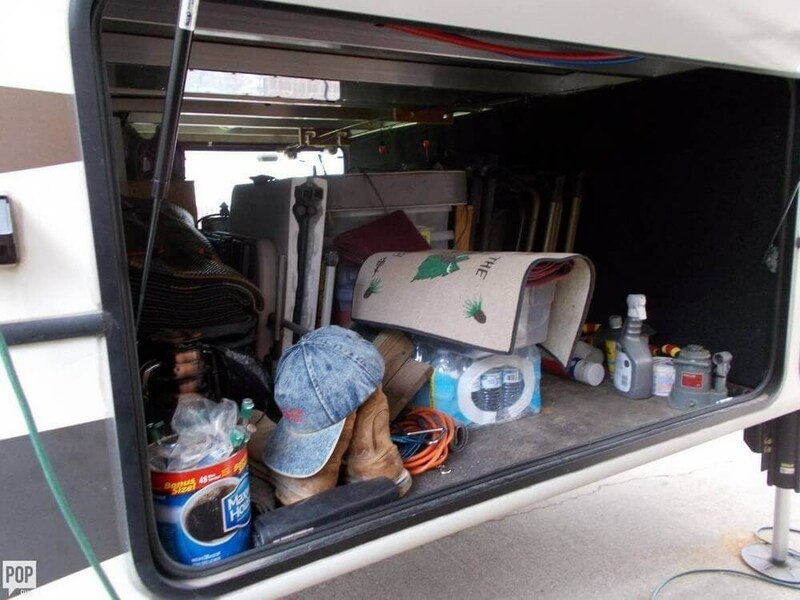 Check out Stock # 162471 - 2015 Keystone Montana 3160RL on keystonervsource.com!